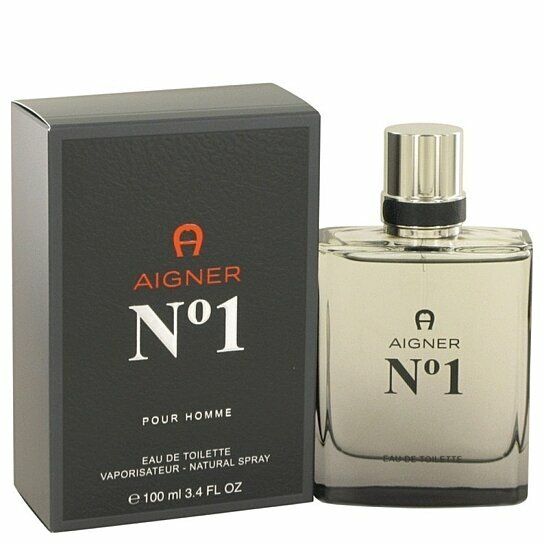 The design house of Etienne Aigner has bottled the essence of man in Aigner No. 1, a heady masculine scent for men who are confident in their sensuality. This provocative fragrance was released in 2012, and it begins with spicy top notes of cedar leaf and pepper, blooming into a heart of ginger and cinnamon and drying down to a base of earthy musk.<P>Designed For Men<P>This product is the original, authentic name brand and NOT a knockoff or imitation.